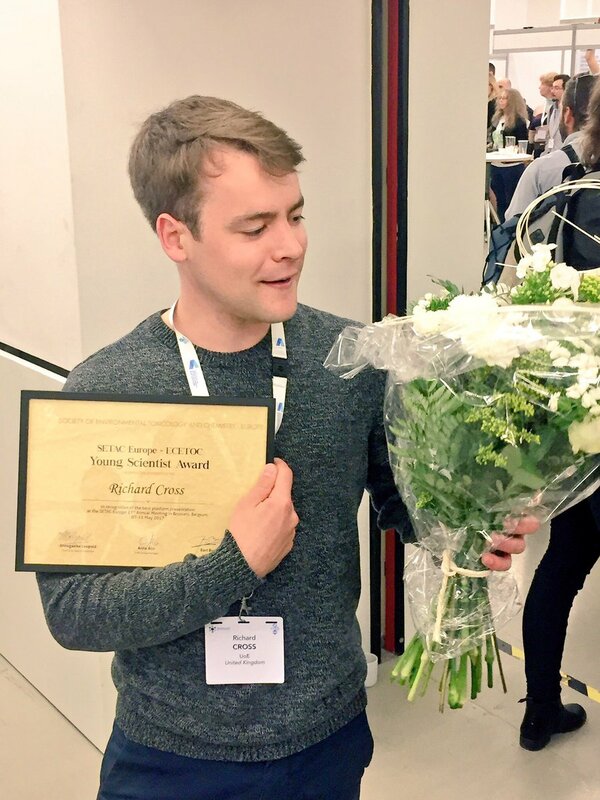 During the 27th Annual meeting of SETAC Europe that took place in Brussels from 7-11 May, Richard Cross from the University of Exeter, received the award for the best talk. His speech focused on the GUIDEnano project to which he made significant contributions. The conference concentrated on environmental quality through transdisciplinary collaboration. Congratulations! 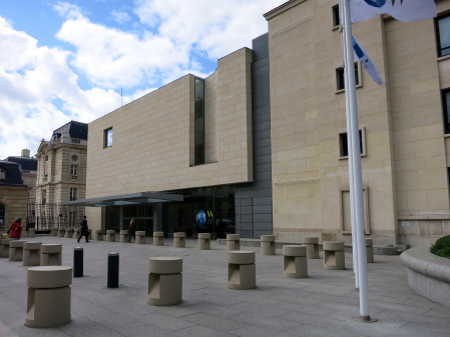 On the 29th of November 2016 in the OECD headquarters in Paris, Dr. Socorro Vázquez-Campos will present the GUIDEnano Tool to various stakeholders. 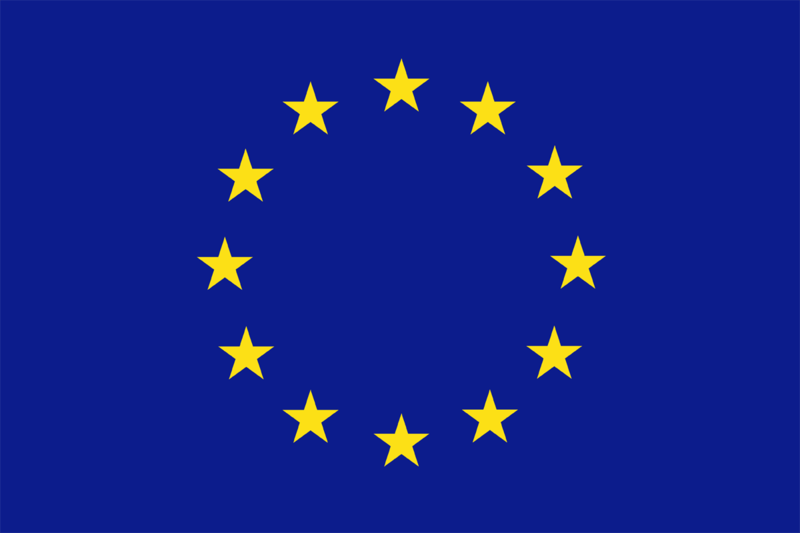 This will take place in the framework of a joint scientific conference of ProSafe project & NanoREG (Science based support for regulation of Manufactured Nanomaterials). ProSafe aims to coordinate and strengthen existing and new initiatives in the field of nanosafety with emphasis on the regulatory context. 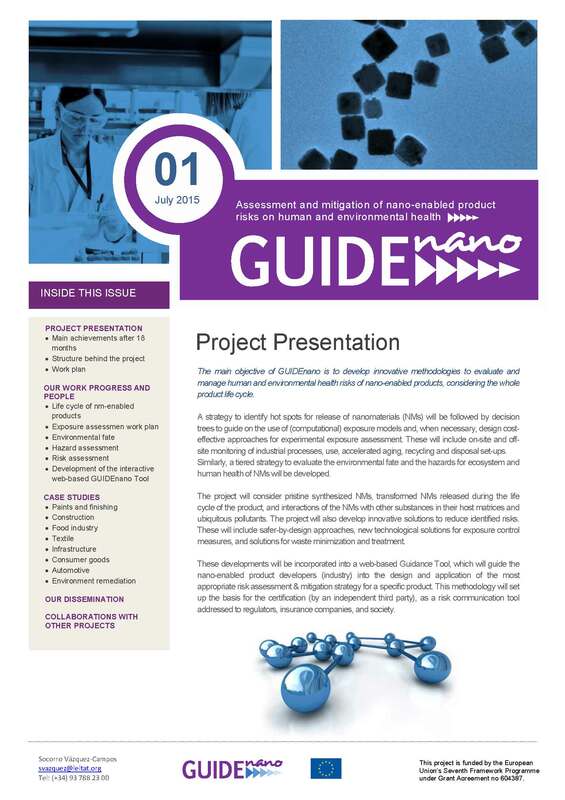 OECD's Programme on Manufactured Nanomaterials (MNM) is focused on policy and regulatory aspects related to human health and environmental safety, which amongst other things means the development of instruments for safety assessment. 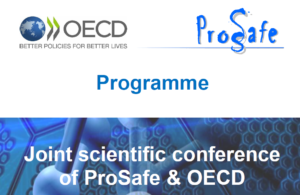 The ProSafe-NanoREG conference will discuss the results from European funded projects on nanosafety, as well as the results from the OECD's activities on nanosafety and their regulatory relevance. 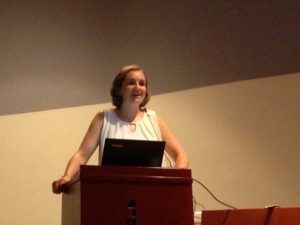 Dr Socorro Vázquez-Campos, GUIDEnano scientific coordinator, participated in a European stakeholder workshop that was organized in Brussels 21 June by the European Commission. The purpose of the workshop was to discuss and exchange views on interim findings of a study which will provide support for the upcoming third regulatory review on nanomaterials and environment legislation. The outcomes and conclusions from the workshop will be used to finalize the study and help regulators to take into account various stakeholder perspectives. 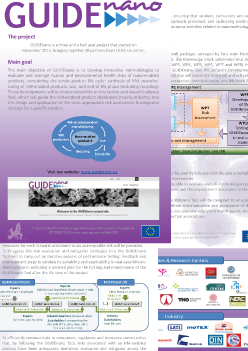 The GUIDEnano consortium is meeting on the 14th and 15th of June in Barcelona for its 30M meeting. All partners gathered together to present their latest contributions and how these are included into the web-based tool. 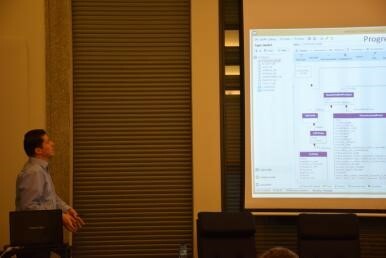 The second version of the tool was release on the 1st of May 2016 and now partners are preparing for the third version that would be delivered at the end of the project within less than a year. 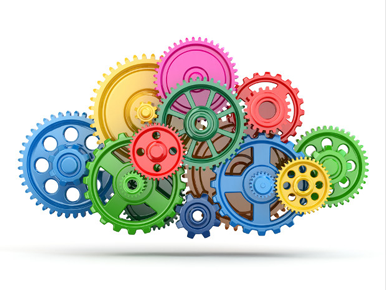 The web-based Guidance Tool will guide the nano-enabled product developers (industry) into the design and application of the most appropriate risk assessment & mitigation strategy for a specific product. 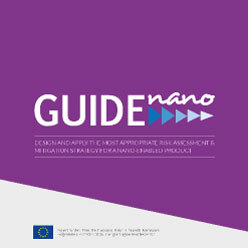 The correct implementation of this guidance will ensure that the risks associated to a nano-enabled product, throughout its whole life cycle, have been appropriately evaluated and mitigated to an acceptable level. This methodology will set up the basis for the certification (by an independent third party), as a risk communication tool addressed to regulators, insurance companies, and the society. Last, the consortium is discussing the after-life of the project and how the results, especially the tool will be exploited when the project finishes. The technological centre ITENE is organising a joint workshop on risk assessment and risk management strategies applied to nanomaterials. The workshop includes results from the projects on nanomaterials and nanosafety such as SIRENA, REACHnano, ECOTEXnano and GUIDEnano. It will take place on the 2nd of December in Madrid. To register, click here. To see the programme of the workshop, click here. 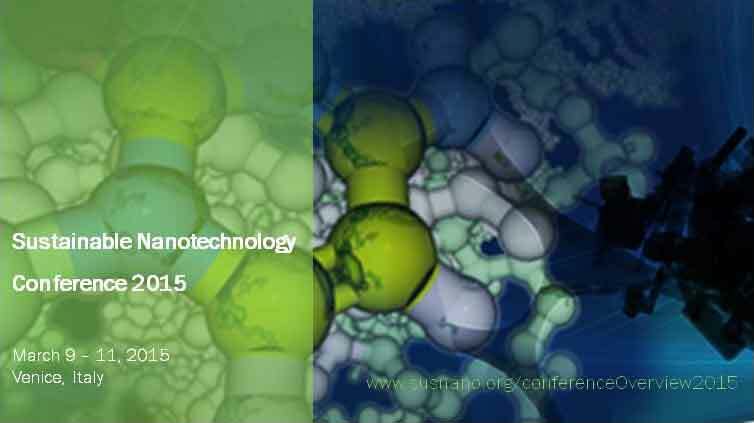 GUIDEnano is involved in organizing the Sustainable Nanotechnology Conference 2015 which will be held in Venice (Italy) on 9-11 March 2015. Find more details here. 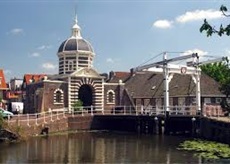 The first Scientific Committee (SC) meeting was held in Leiden, The Netherlands on the 16th of September. The SC, which consists of WP leaders, met to discuss the progress of the project after one year and monitor the activities of each WP. The Advisory Board (AB) meeting was held on the following day where the SC met with the members of the AB including BASF and NIA. The project technical advisor, Richard Moore (PTA) was also present. The AB was briefed on the progress of the project to date and discussions about what is expected from the project. Moreover, the coordinators from FP7 projects NANoREG and SUN were invited to the meeting to establish official interactions between the 3 projects. 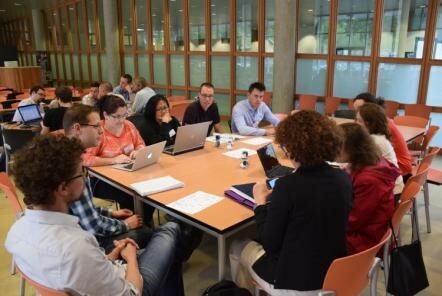 6 Month Meeting was hosted by TNO on the 26-28th of May 2014 at the University of Utrecht. The project was held over the first two days where updates from each work package were presented by the WP leaders. The partner then split into groups for WP interactions. The plans were laid for the next 6 months of the project. 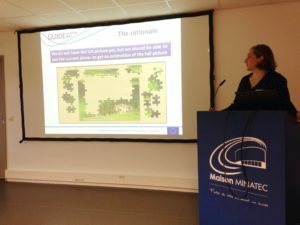 The third day of the meeting was dedicated to the Exploitation Seminar Strategy (ESS) where an expert coached the consortium on potential results to be exploited from GUIDEnano. Based on previous partner contributions, there were several potential results identified. 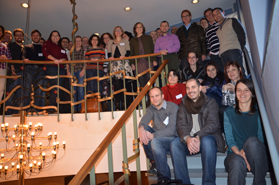 GUIDEnano Kick-Off Meeting was held in December 2013 in Barcelona hosted by the coordinator LEITAT. The majority of the partners were present at the meeting where the project objectives were confirmed and plan of the first 6 months were laid. Software Tools are under development in several Nanosafety projects for the risk/hazard/exposure assessment of nano-enabled products. 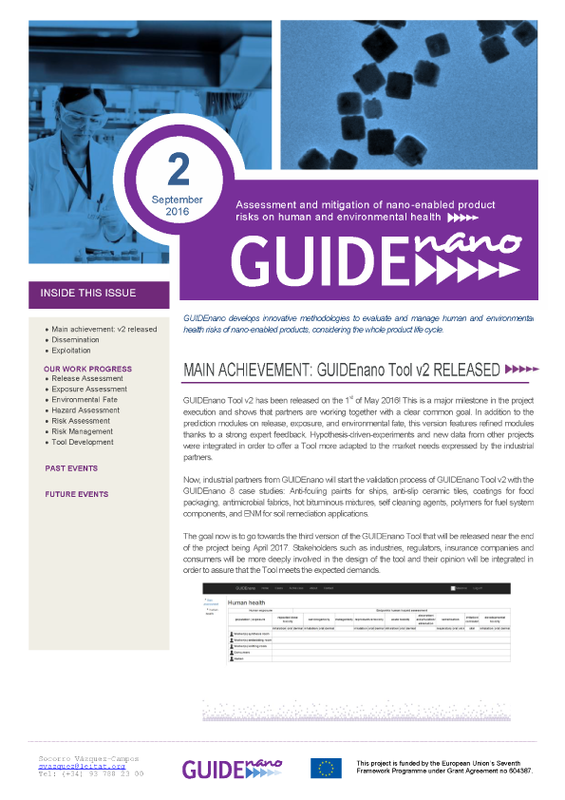 Tools are mainly focused on guiding the user (nanomaterial producers, manufacturers, consumers, workers, insurance companies, regulators, policy makers) to assess the risks associated with nano-enabled products at all the stages of their life cycle, including recommendations to implement the most appropriate risk mitigation strategies ensuring human health and environmental safety. Several European research projects in the field of nanosafety put together some efforts to harmonise nanosafety-related Tools (RA Tools, Nanodefinition Tool, Hazard Tools, Exposure Tools). More information here.